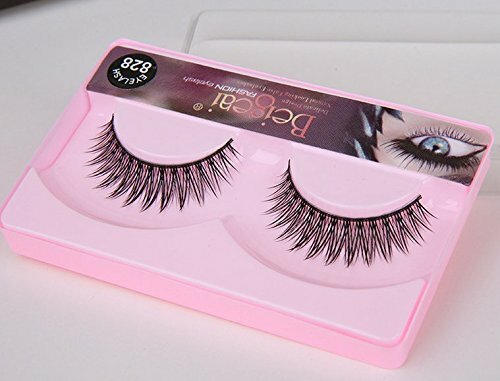 Easy to apply and reusable, you can turn to this lash over and over for a glamorous look! Suitable for daily life, party and so on. Makes your eyes charm and attractive.